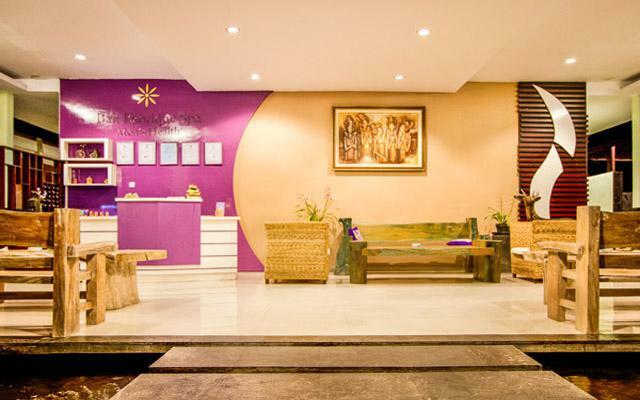 Welcome to Bali Exotique Spa, Bali Spa and Treatment provide Balinese style of Spa treatments with blend of ancient therapeutic remedies & modern day Spa rituals to be healthy, rejuvenate & well being. 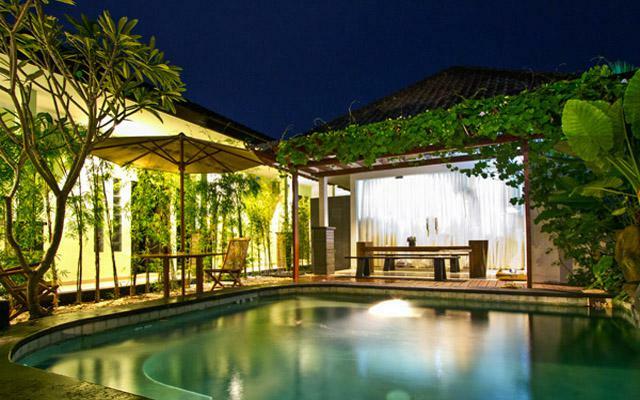 A place to relax & sensation with the most complete facilities of steam jacuzi, sauna, and resto. Through the healing hands of superbly trained therapist, we present only natural ingredient blend of products, the purest natural selected oils, herb & spices to deliver the ideal refuge for relaxation & rejuvenation.